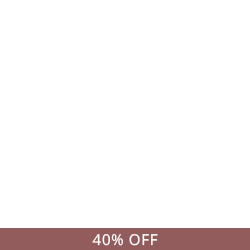 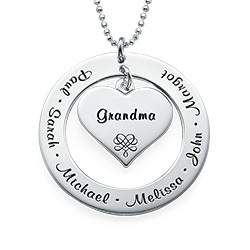 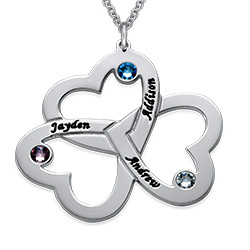 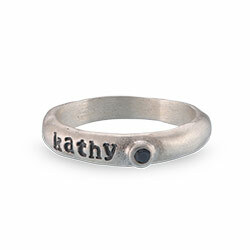 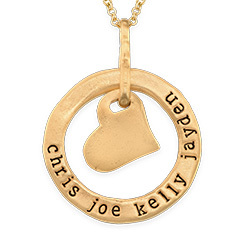 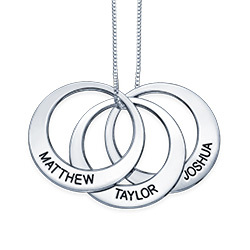 For moms, there is no better way to show their love for their children then with the My Kids Are My Joy Round Engraved Necklace. 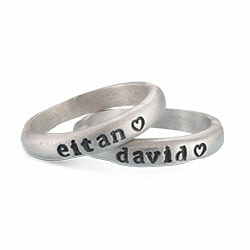 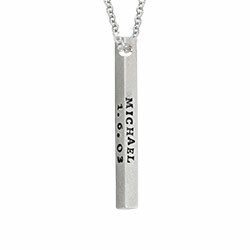 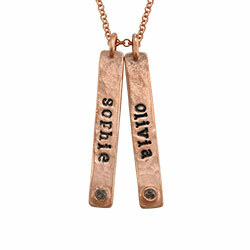 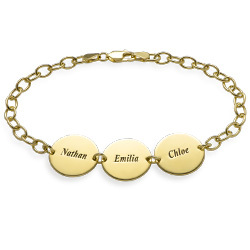 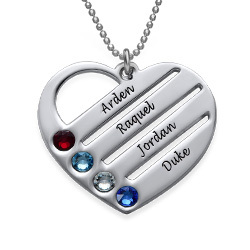 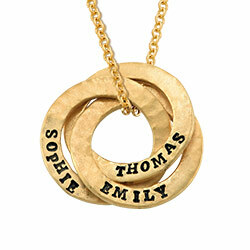 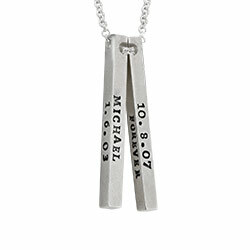 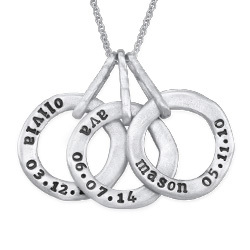 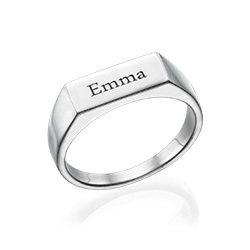 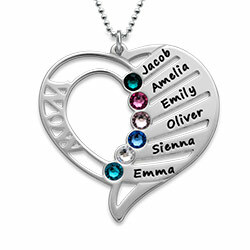 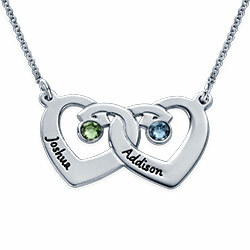 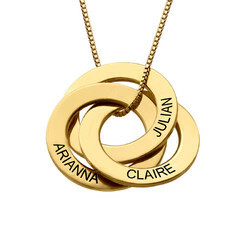 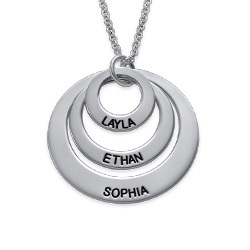 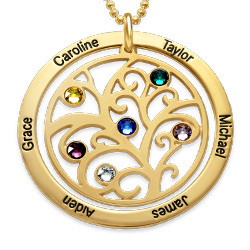 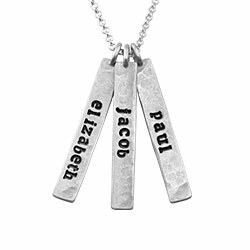 This beautiful disc necklace can be engraved with up to two names and select two kids, one to go on either side of the pendant. 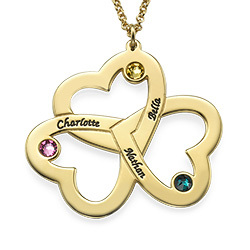 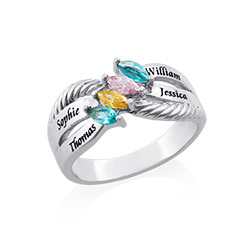 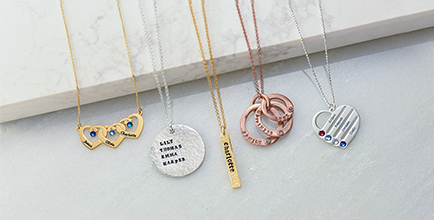 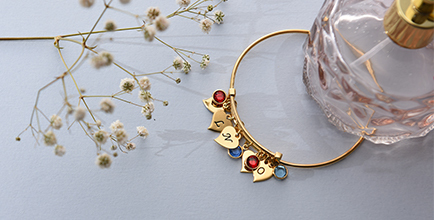 Even when a mother's children grow up and leave the nest, she can always keep them close by her heart with this necklace for mom. 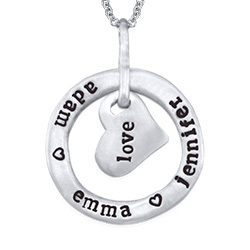 Our My Kids Are My Joy Round Engraved Necklace makes for an amazing gift for a mom on birthdays, anniversaries, Mother's Day, or any other special occasion. 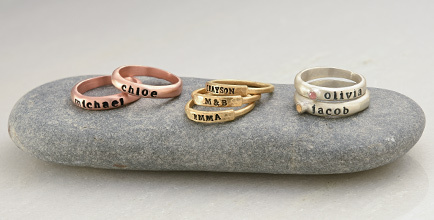 Measurements: 22mm x 20mm / 0.88" x 0.79"